Founded in 2015 by Chris Madelin and Oliver Mason, Magna Group, the homebuilder, was set up to deliver affordable luxury homes for all. Such a vision has already started to take shape, with exponential growth over the last two years and a current GDV of £130 million. Magna Group is currently building nine luxury developments in Surrey and Hampshire, all offering perfect first home purchases. Magna West in West Byfleet, just 40-minutes from central London, comprises 22 one bedroom units and five duplexes. Fixtures and fittings include NEFF and Miele appliances, high-spec sound and lighting systems, marble bathrooms, oversized shower units and Axor Hans Grohe taps and showers. 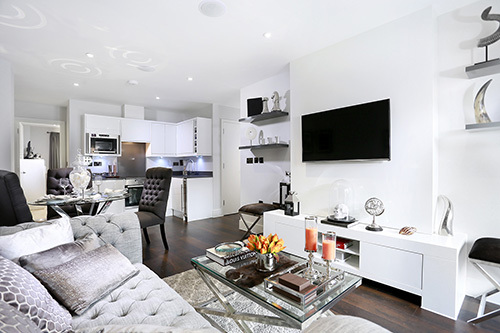 Lead-in prices for Magna West homes start at £205,000, with Help to Buy options.